This entry was posted in Uncategorized on June 15, 2017 by Koffler Robin. Always use common sense. If your instinct warns you about something suspicious, stop and proceed cautiously. Use antivirus software and update it whenever possible. Update your operating system to its latest version. Do not trust emails sent from suspicious addresses. Do not open attached files without running an antivirus scan. If the risk is too high, do not open the email or delete it. Avoid downloading files from unknown websites. You should always download them from official websites. This entry was posted in Uncategorized on June 1, 2017 by Koffler Robin. The Conservatives' election manifesto pledges not to make smart energy meters compulsory, in a big change to previous policy. The installation of smart energy meters in over three-quarters of households by 2020 will be scrapped if the Conservative Party wins the General Election, the party's manifesto says. It's a policy change that will save £11 billion, but rather than shout about it the Conservatives have buried it in the middle of their massive manifesto document. Turn to page 60 of the Tory manifesto and you’ll see a fairly innocuous sentence: “everyone will be offered a smart meter by 2020”. This entry was posted in Uncategorized on May 30, 2017 by Koffler Robin. 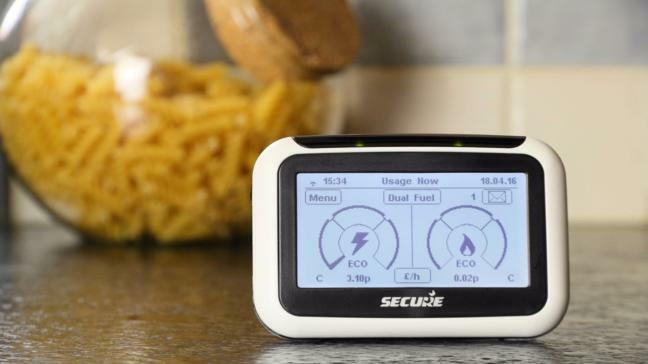 Does having a smart meter installed actually add to your energy costs? This entry was posted in Smart Meters on June 27, 2014 by Smart Power Shop. This entry was posted in Topical on June 18, 2014 by Smart Power Shop. This entry was posted in Energy Companies on June 12, 2014 by Smart Power Shop. This entry was posted in Smart Meters on May 29, 2014 by Smart Power Shop. Are energy companies supportive of alternate energy sources? This entry was posted in Energy Companies on May 15, 2014 by Smart Power Shop. How effective will the regulators investigations into energy costs be? This entry was posted in Energy Companies on May 8, 2014 by Smart Power Shop. Energy Companies Roll-out of Smart Meters: A benefit? This entry was posted in Smart Meters on April 22, 2014 by Smart Power Shop.